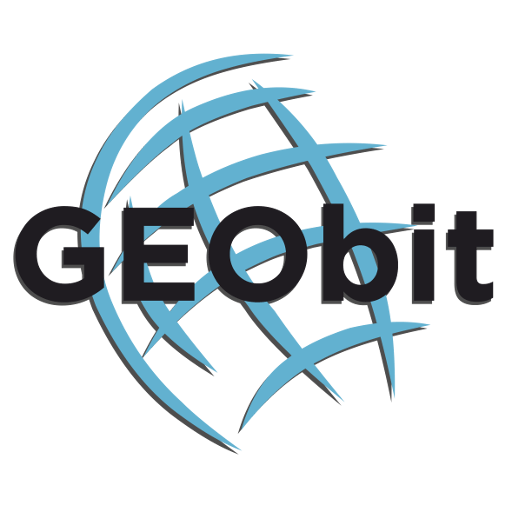 Geobit & ISTI join together at the AGU Fall Meeting in Washington, D.C. 10 – 14 Dec. 2018. We are a team providing a complete seismic monitoring solution. Contact us through EarthImaging.com. With 65+ years of combined experience, GEObit and ISTI are joining forces to become the most competitive and fastest growing joint venture group in the seismic monitoring services industry. Providing state-of-the-art seismic instruments, network design, installation techniques, data monitoring and processing services, our group is able to deliver a cost-effective total solution to the energy exploration & production industry, especially to the oil, gas and geothermal sector. Our key benefits are that we produce in-house hardware and software while installing and maintaining the microseismic monitoring network to ensure a high level of data quality and availability. In other words, we make the technology – we apply the technology – we offer the technology. We have worldwide experience having installed and operated seismic networks all over the world, from Indonesia/Papua jungle to the Middle East desert, from Alaska glaciers to Himalayan Mountains. In the USA, we are currently running many dedicated microseismic monitoring projects with over 200 stations installed in the past 10 years. Meet our team and learn about the latest offerings. Dimitris Mourtzouchos & Nikos Germenis (Geobit), Paul Friberg & Sid Hellman (ISTI), and others will be available to answer your questions. More information about AGU Fall Meeting 2018 may be found here. More information on the Walter E. Washington Convention Center can be found here. 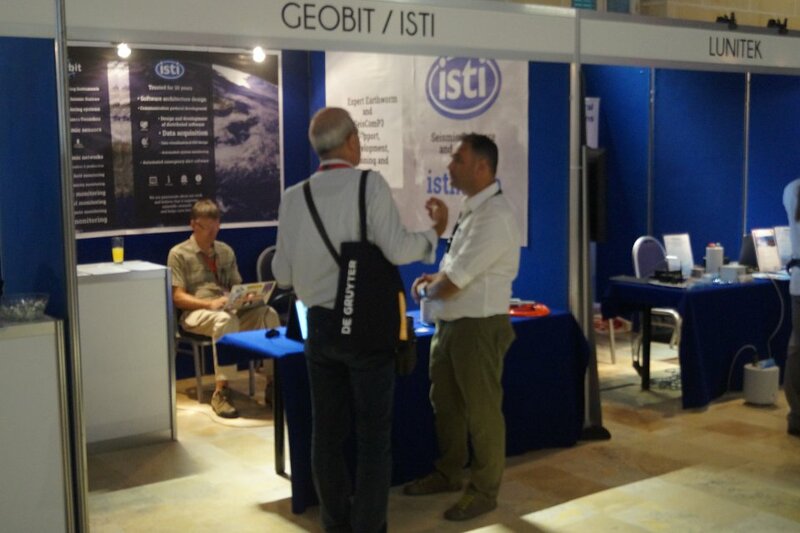 Sid Hellman of ISTI, (the US distributor of GEObit instrumentation), is attending the IRIS Seismic Instrumentation Technology Symposium 2018 in Tucson, Arizona, October 30 to 31. ISTI specializes in developing custom data acquisition, analysis, and processing software for the geophysical sciences. Microseismic data acquisition and processing are performed by custom solutions using existing open source software as a foundation, saving our customers both time and money. ISTI provides several products and services covering all geophysical applications and monitoring needs of the industry. GEObit provides high sensitivity wide-band and near broad-band seismic sensors, surface or borehole type, and high dynamic range, low power 32bit ADC data loggers with local data storage and real-time telemetry over seedlink protocol. We are focusing on low power and cost-efficient solutions so we provide to our customer seismic networks with low installation and maintenance costs. Our instruments are ideal for local and regional seismicity and micro-seismicity monitoring and for seismic events such as those induced by unconventional hydrocarbon extraction. Our high fidelity data loggers ensure that these signals are recorded with the highest resolution and timing accuracy. Please look for Sid to discuss GEObit, or anything else seismic related. 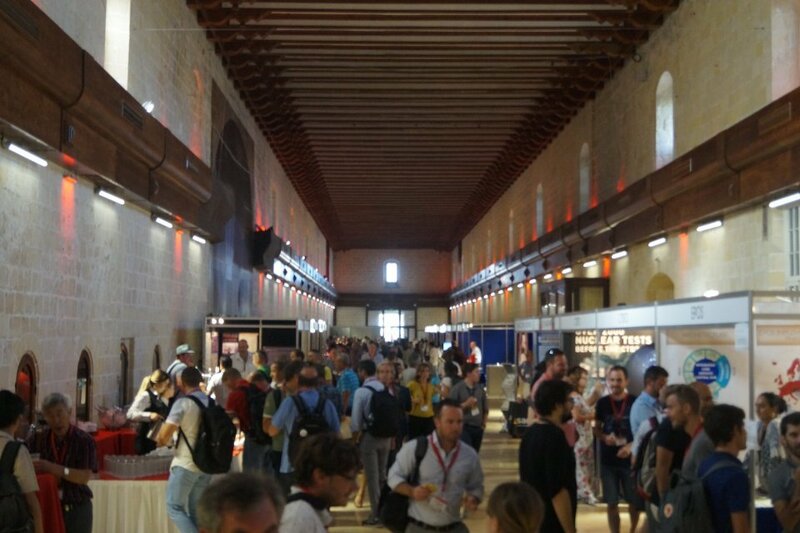 Visit the Seismic Instrumentation Technology Symposium 2018 website for more information on this event. 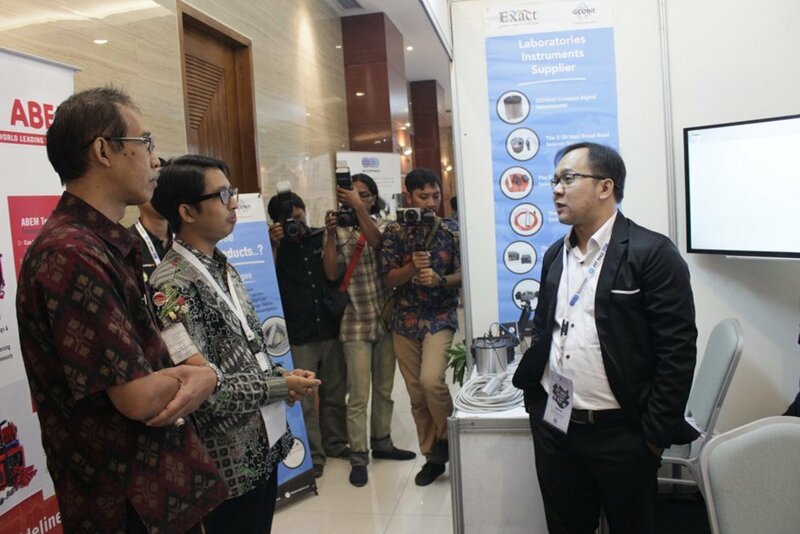 The event was held 25 – 27 September 2018 at Harris Hotel Semarang. 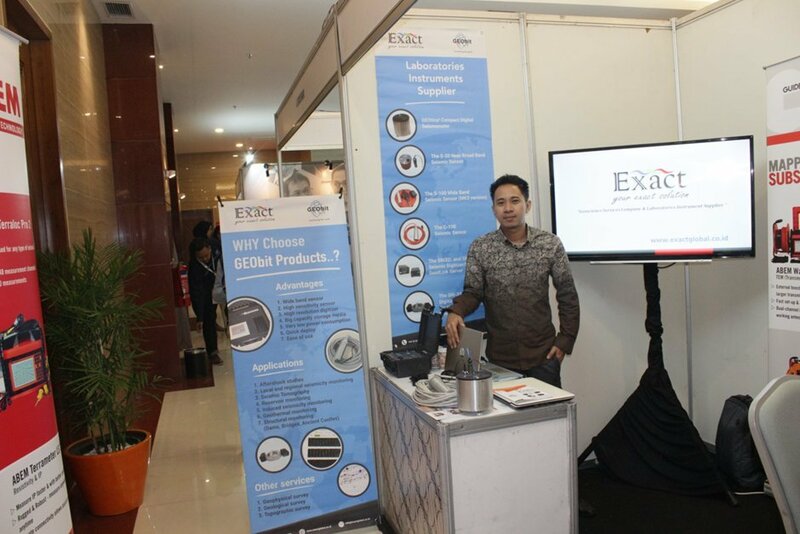 Exact as the sole agent and official distributor of geophysical equipment of Geobit, participated at the annual Geophysical Association of Indonesia Scientific Meeting (PIT HAGI) in Semarang. 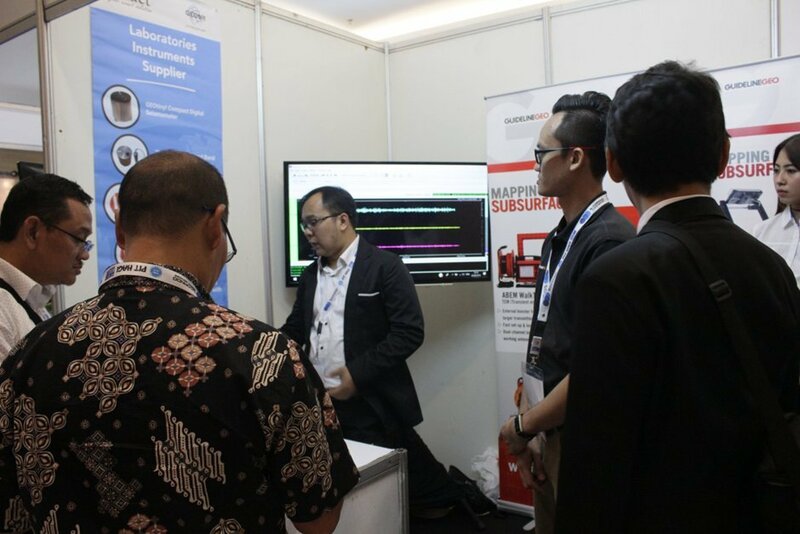 The event took place on September 25 – 27, 2018 at Harris Hotel Semarang. 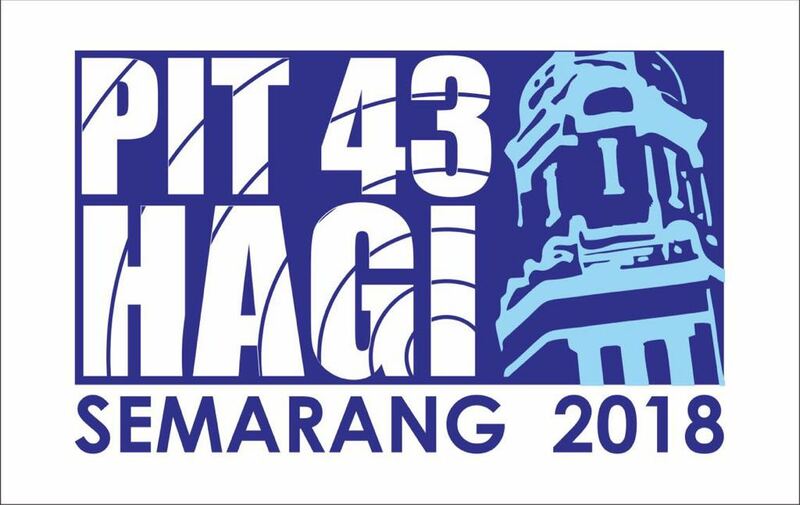 This event is the largest annual event for scientists and industry in the field of Geophysics in Indonesia. GEObit provides high sensitivity wide-band and near broad-band seismic sensors, surface or borehole type, and high dynamic range, low power 32bit ADC data loggers with local data storage and real time telemetry over seedlink protocol. We are focusing to low power and cost efficient solutions so we provide to our customer seismic networks with low installation and maintenance costs. 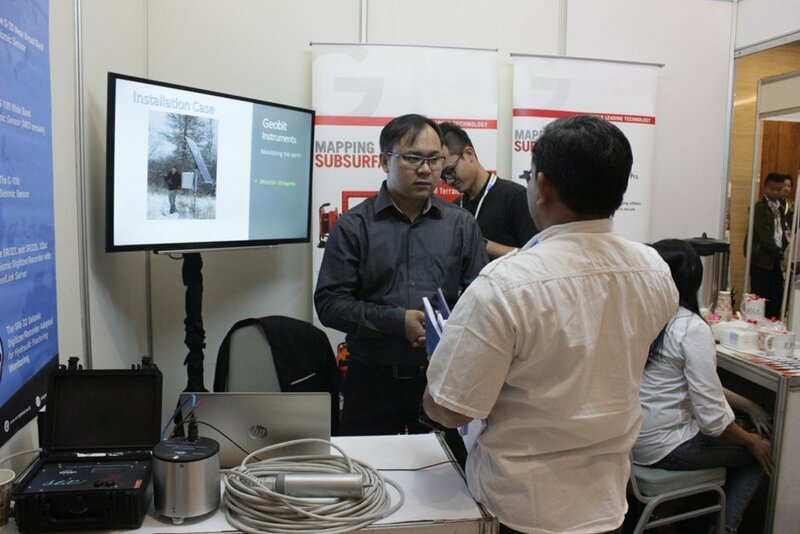 Our instruments are ideal for local and regional seismicity and micro-seismicity monitoring and for seismic events such as those induced by unconventional hydrocarbon extraction. Our high fidelity data loggers ensure that these signals are recorded with the highest resolution and timing accuracy. 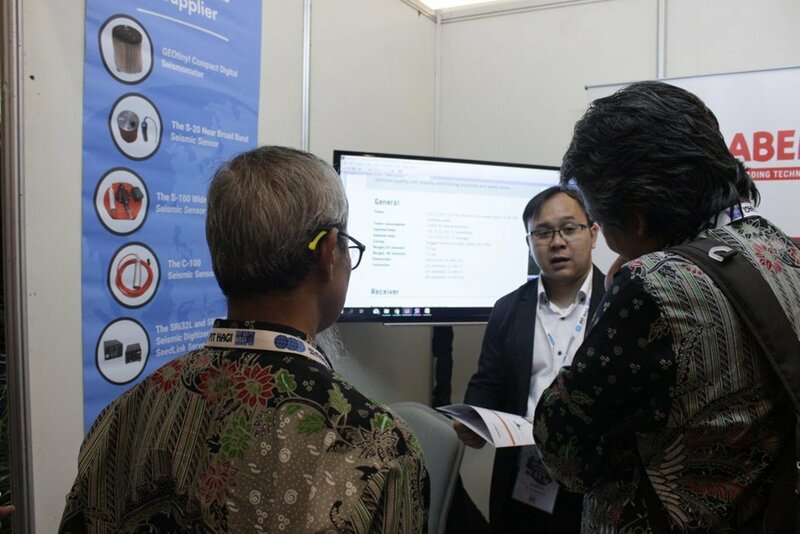 During this event, our distributors met with most of our clients in Indonesia and Asia, shared our ideas with peers from around the world and managed to grow our network of invaluable contacts for benchmarking, partnering and expanding our activities. 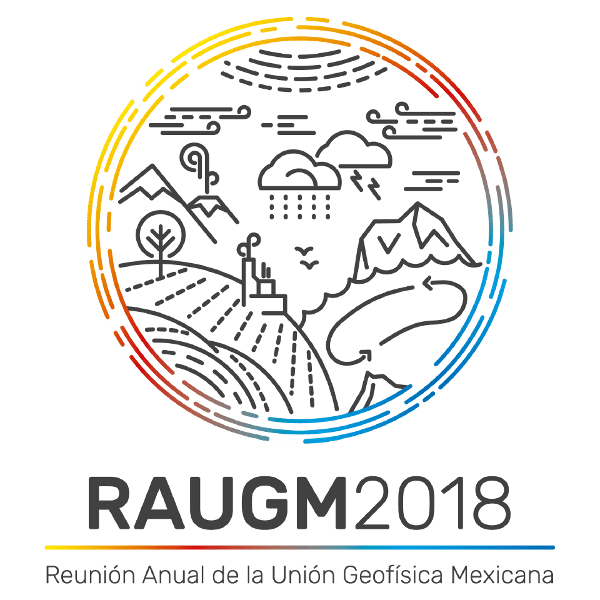 Geobit is exhibiting this year at RAUGM 2018 in Puerto Vallarta, Jalisco, Mexico, from October 28 to November 2 in cooperation with it’s local distributor Geoelec. 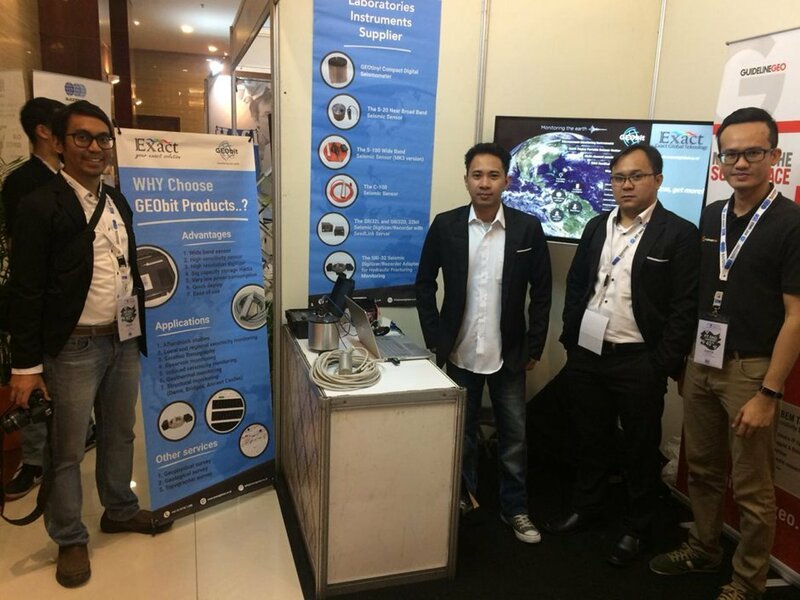 We welcome you to visit us at our booth, #E4, to meet our team and learn about our new upcoming instruments and technologies. We will also be available to answer your questions. 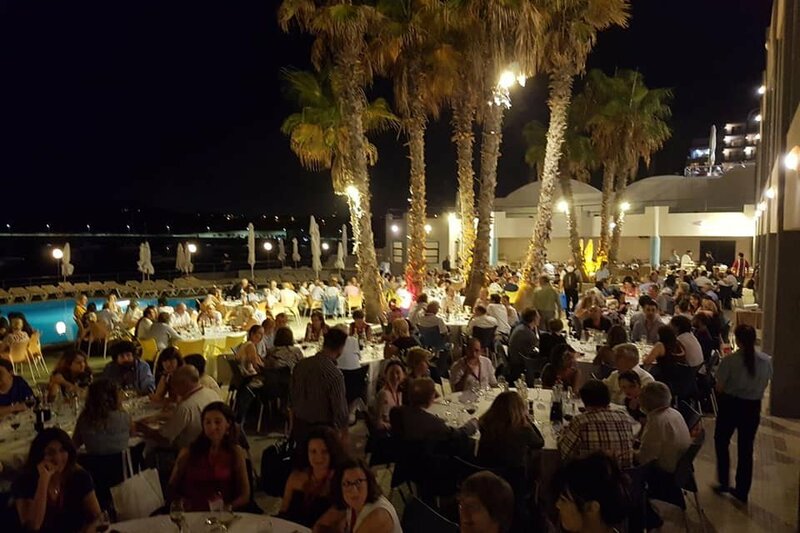 More information about RAUGM 2018 may be found here. 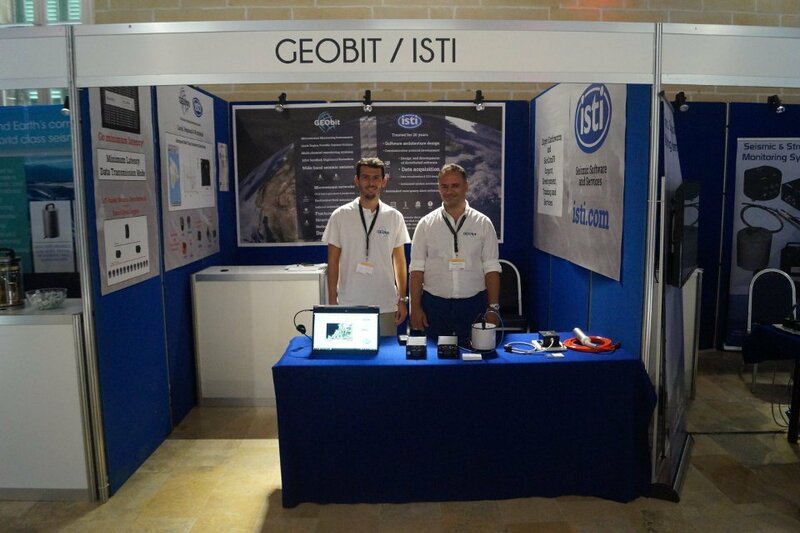 Please visit also the Geoelec‘s website, Mexico distributor of Geobit Instruments. 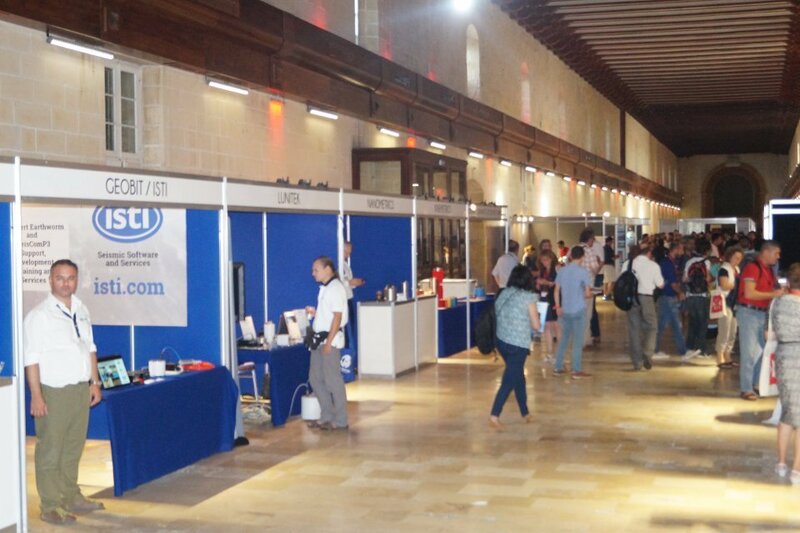 The Department of Geosciences – University of Malta is pleased to invite seismologists, geologists and engineers to the 36th General Assembly of the European Seismological Commission (GA ESC) that will be held from 2nd to 7th of September 2018 in Valletta, Malta. 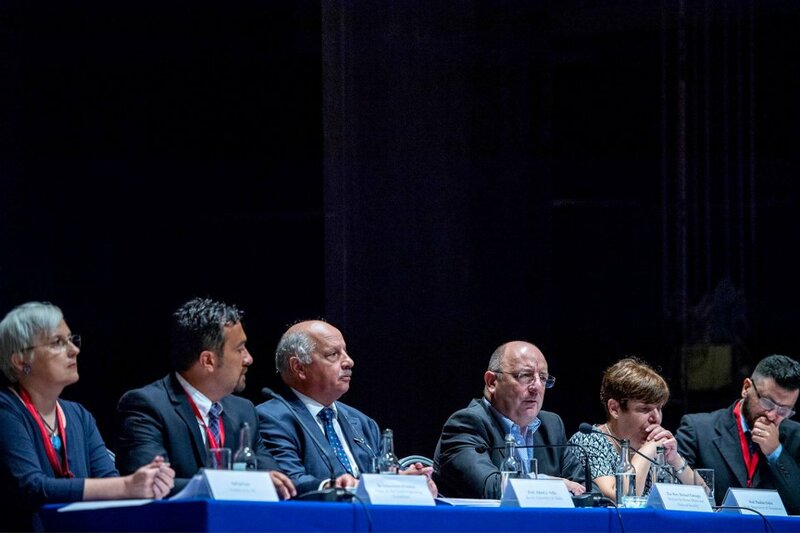 The Assembly is primarily a meeting place for academics and researchers working in the field of seismology and related applications, including applied and social aspects of seismology, such as earthquake hazard and risk, earthquake engineering, education and awareness, and risk prevention. 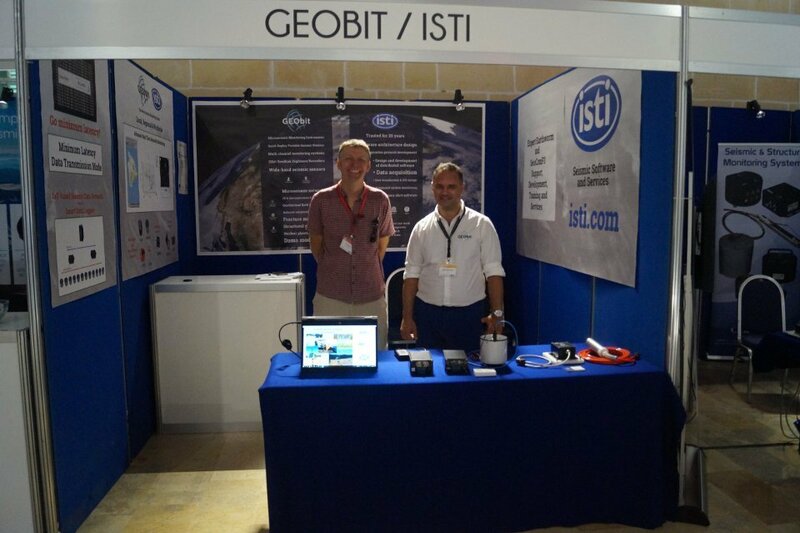 Geobit with it’s USA partner ISTI, were exhibiting in ESC 2018, Malta. 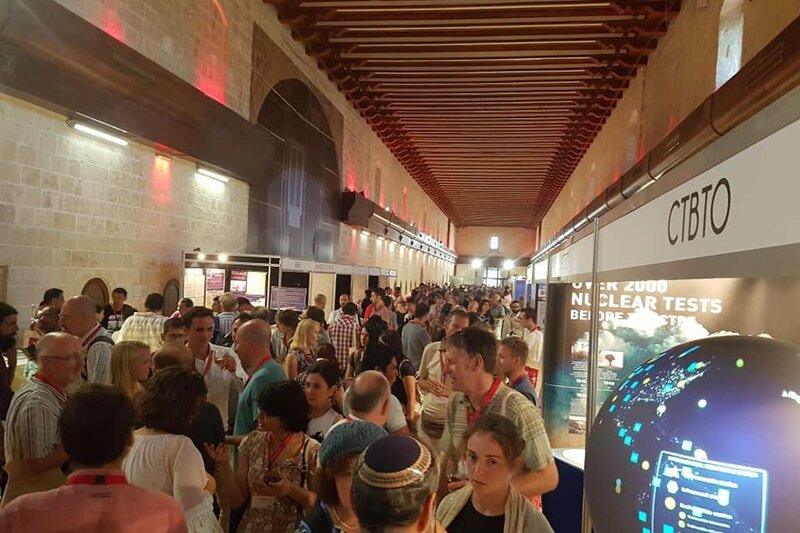 During this event, we met with most of our clients, shared our ideas with peers from around the world and we managed to grow our network of invaluable contacts for benchmarking, partnering and expanding our activities.